All of the machines on the floor are eligible for awards by the organizers of the Edmonton Pinball and Arcade Expo. A judging committee, headed up by the organizing team, will make the final decision on which pins win awards. Judging takes place throughout the weekend, and the winners are announced on Friday night at the VIP Party. The awards will be placed on the machines for the rest of weekend to showcase your machines. Best EM (1931 – 1977) – A pinball machine design that relies on relays, motors and switches to run. This design was phased out in the late 1970s. EM machines are easily recognized by their scoring displays that have mechanical score reels that spin to show the score. Best Solid State (1977 – 1991) – A pinball machine design that relies on computers and printed circuit boards to operate. This design was introduced in the late 1970s. SS machines are easily recognizable by their scoring displays, which are powered by electricity. Best DMD/Modern Era (1991 – Present) – Stands for dot-matrix display. A pixel-addressable display used to display the score and other status during the game which is almost always placed in the back box of the pinball machine. Best Arcade Video Game – an action video game that was designed to play similarly to an arcade game with frantic, addictive gameplay. The focus of arcade action games is on the user’s reflexes, and the games usually feature very little puzzle-solving, complex thinking, or strategy skills. 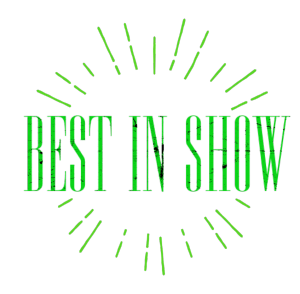 Best in Show Overall – The best overall pinball machine on the floor is named “Grand Champion” and its proud owner will take home a prize, ribbon and bragging rights. 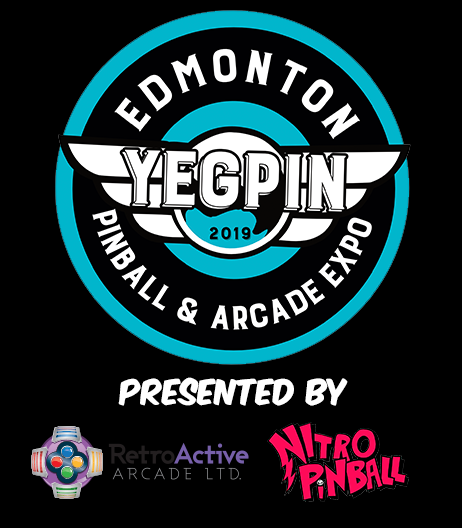 The goal of the Best In Show awards is to reward the collectors that put so much time and effort into their games and share them with us at YEGPIN. Best in Show awards will be awarded to the Exhibitor that registered the game. Generally, vendor “for sale” games are not eligible. However, we do recognize that some vendors do bring games from their personal collections, and those titles are eligible. Judging considerations may include, but are not limited to, cosmetic condition, mechanical condition, quality of touch-ups or restoration (if any), game rarity or popularity, game cleanliness (quality of shop job), attention to detail (i.e. legs and leg bolts polished), modifications, and overall appeal. Bring out your best, unique and restored games for all to admire!